Donate to support Holy Trinity Monastery here! So far, thanks to your generosity, we have collected over $200,000 for Holy Trinity Monastery. $130,000 has already been disbursed. 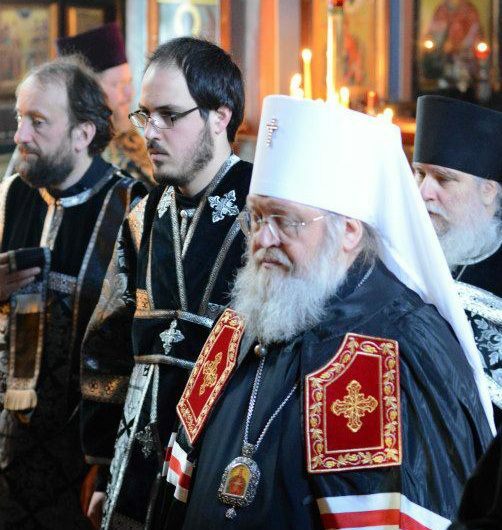 The First Hierarch of ROCOR, His Eminence Hilarion, Metropolitan of Eastern America & New York, expressed his deep concern over the critical condition in which Holy Trinity Monastery in Jordanville, NY – the oldest monastery in the Russian Church Abroad – finds itself. "Holy Cross Monastery - a story of survival" is a documentary about the life and difficulties of a small English-speaking Russian Orthodox monastic community in the mountains of West Virginia. The film shows daily life at the monastery and the far-reaching effect this small impoverished community has on the monastery's neighbors and pilgrims and even the world, as well as how donations of thousands of people, made through the Fund for Assistance, have saved the monastery at one of the most difficult times of its history in 2011-2012. Russian Orthodox Podcast will donate $1 for every LIKE on their facebook page by Pascha this year (capped at $1,000). 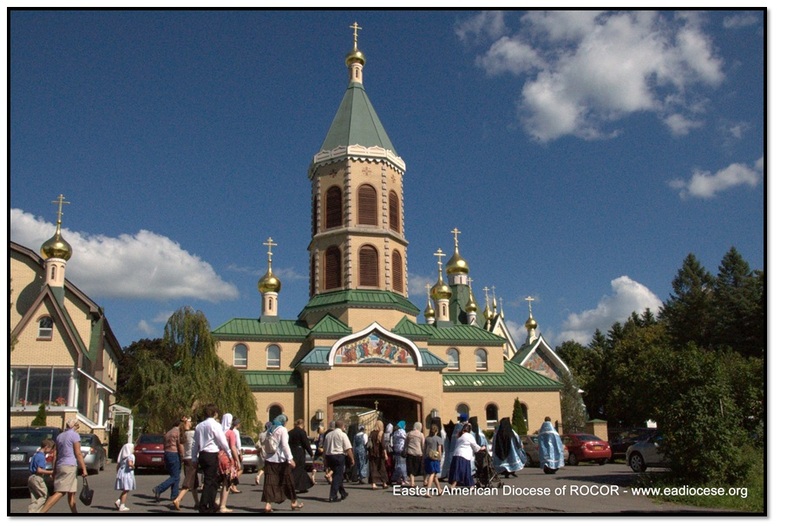 "Holy Cross Monastery - a story of survival" is now available in Russian. New York - Holy Trinity Monastery in Jordanville, NY, is in the middle of a severe financial crisis. Most of its infrastructure is extremely old and requires urgent repairs. Since October of 2012 the Fund for Assistance to ROCOR has been collecting funds to help the monastery. To date, over $182,000 has been collected. 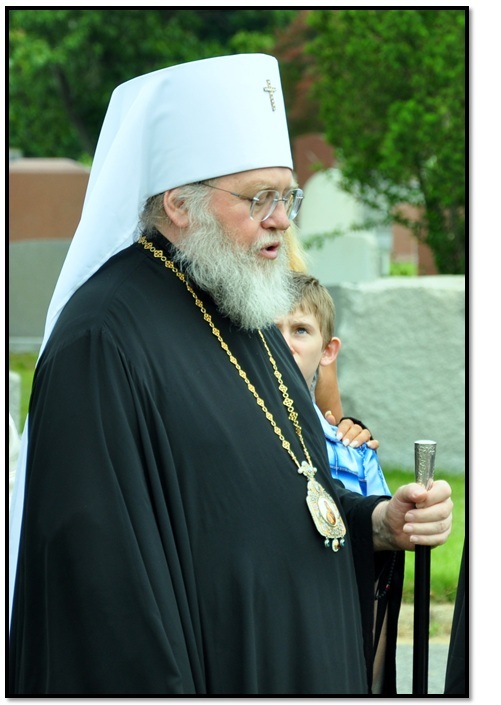 When the last check for $35,000 arrived, FFA received a TY note from monastery treasurer Hieromonk Theophylact. Deacon Peter Markevich grew up in a church-going family, but like a lot of young people, he lost interest in Church while in college, but by the mercy of God did not lose his faith altogether. Before his junior year, Markevich attended a youth pilgrimage to the Holy Land, sponsored by the Fund for Assistance. This trip sparked his desire to attend seminary. Possessed with a new commitment to Christ and His Church, he matriculated at Holy Trinity Seminary in Jordanville, NY, in the fall of 2009. 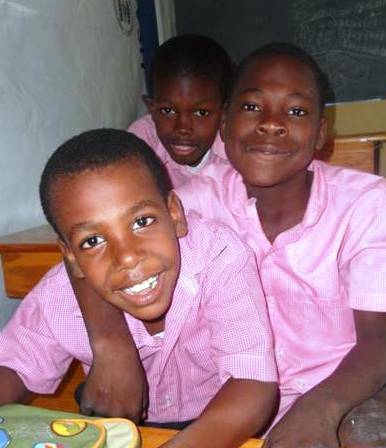 See just how much good we have done with your support last year! Thank you for supporting our Church! New York - On this wonderful holiday of Thanksgiving, we Orthodox Christians often list all the things for which we are grateful to the Lord: health, a loving family, employment… This year , we would like to remind you of an old Russian saying: “Glory to Thee, O Lord, for all that I have, and thrice glory to Thee for all that I have not” ‒ the problems and trials facing our neighbors, both here in America and in every country with our parishes. Let us remember those who do not have enough money to live on, or whose families to not share with us the joy of a life in Christ. Like hundreds in the Russian Orthodox community in New York, I was horrified to read about the tragic death of 3 year old Kirill. His father threw him off a high rise, and then jumped himself. Like all my friends, I pray for him and his mother Svetlana. We've neve met, but I, too, have a 3 year old boy, and I cannot imagine what emotional trauma she is experiencing. 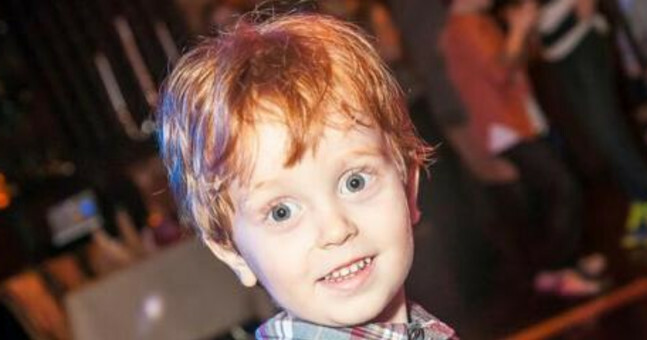 I also gave a $100 in memory of little Kirill to the Fund for Assistance. Why did I choose to donate to FFA and not to St Jude’s Hospital, where Svetlana created a fund in his name? Your support this year meant the world to us! We are so thankful for your generosity and wanted to share how the help of donors like you changed the lives of members of our Church this year. Seminarian Peter Markevich, for example, found it impossible to continue his studies at Holy Trinity Seminary on top of supporting a wife and child. Markevich was one of many seminarians, who were unable to pay for their education. Last September when 8 y.o. Ella Campbell was excitedly showing her grandmother how well she learned to ride a bicycle, the unthinkable happened. She fell and hit her head so severely that her skull fractured in three places around her left eye. Her brain suffered no damage, but several complications arose. 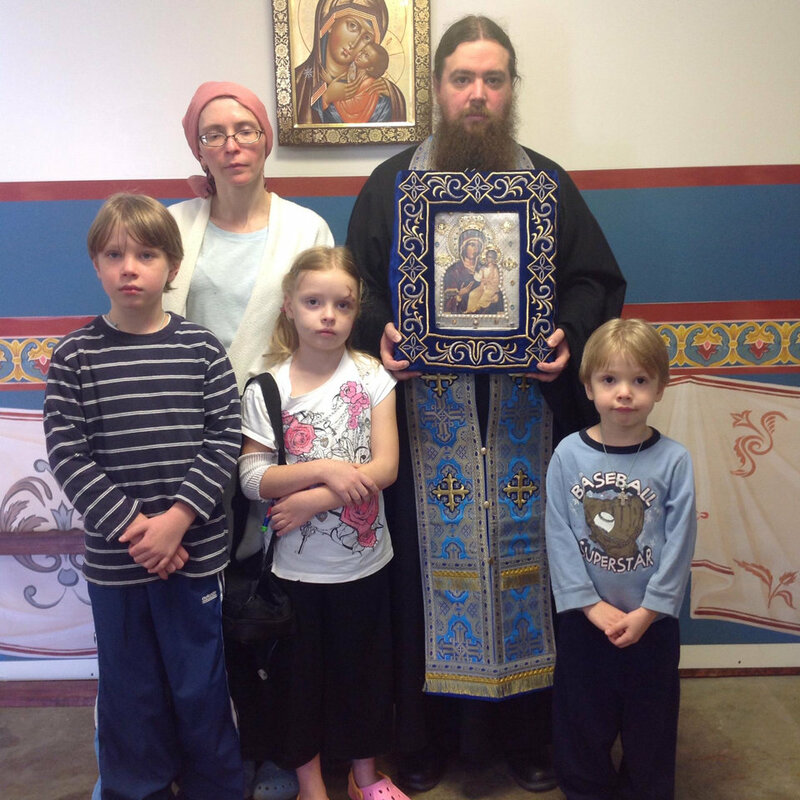 For over a month the whole family: Fr Jonah, matushka Yelena and Ella’s two brothers, were sick with worry over the fate of their little girl.